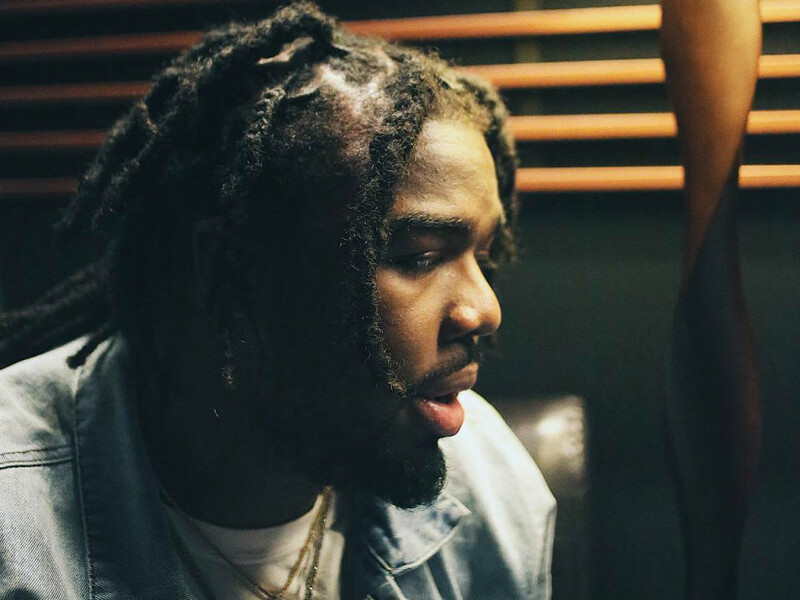 HBK’s IAMSU! released his Boss Up 2 album a the end of the week. The project is made up of eight tracks and nabs Snoop Dogg for the opener, “Addy.” Fellow Bay Area rapper P-Lo has a guest appearance on “Round & Round” as well. Suzy is promoting the project with a handful of shows in California, starting April 27 at the Observatory in Santa Ana and wrapping up May 20 at Oracle Arena in Oakland. This follows February’s Boss Up project. 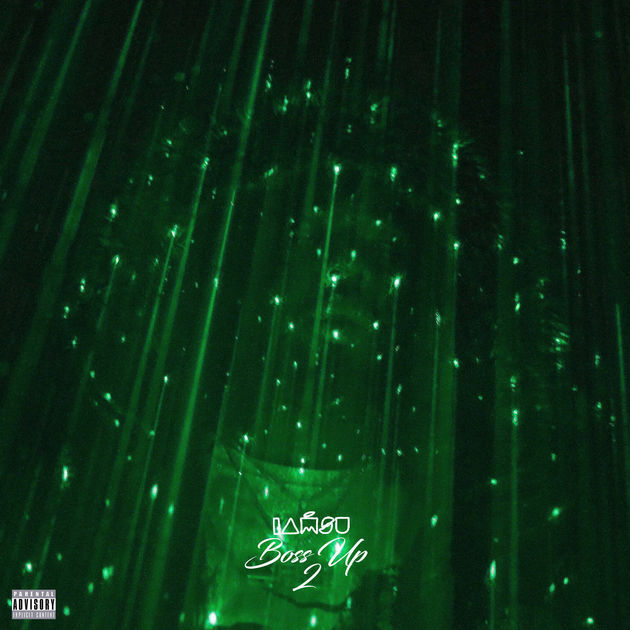 Stream IAMSU’s Boss Up 2 project and see the cover art and tracklist below.